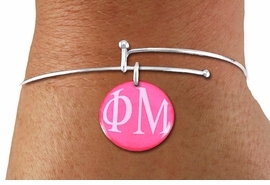 NICKEL FREE & ADJUSTABLE BRACELET! 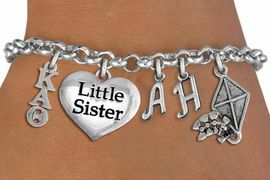 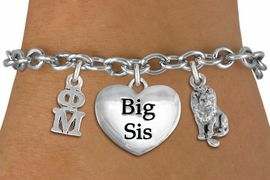 NICKEL FREE & ADJUSTABLE AUTHORIZED BRACELET ! 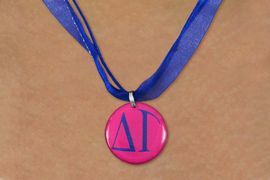 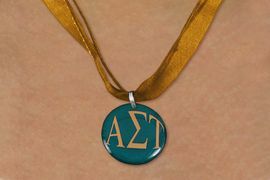 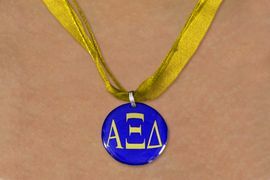 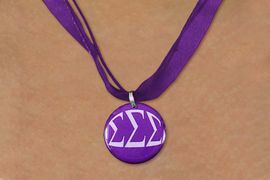 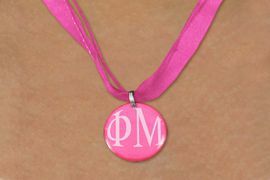 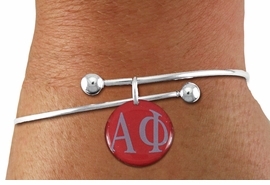 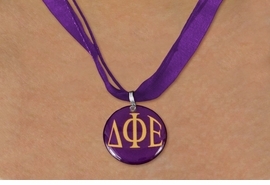 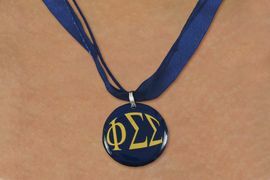 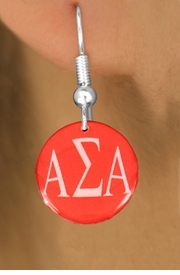 SORORITY'S MASCOT, AND THE HEART CHARM THAT YOU WANT. 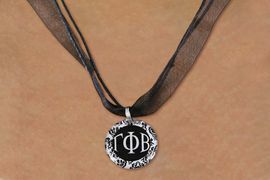 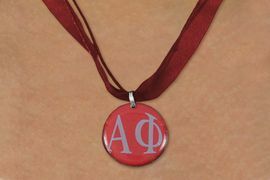 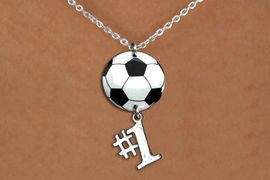 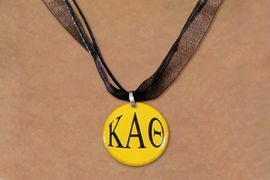 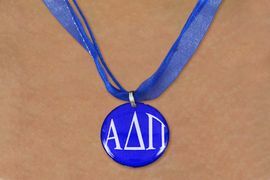 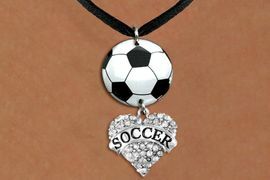 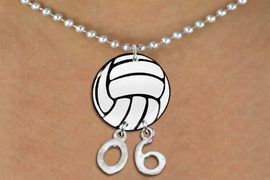 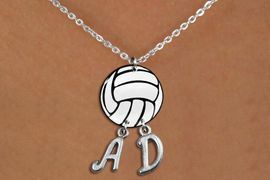 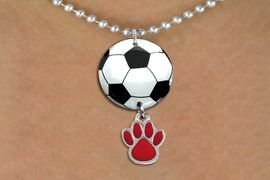 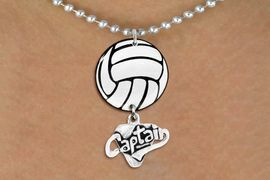 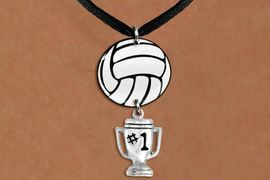 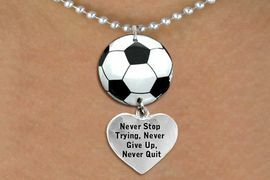 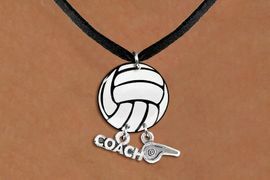 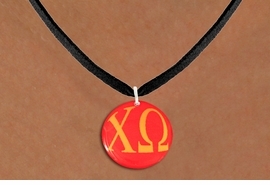 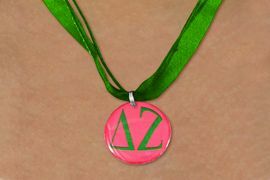 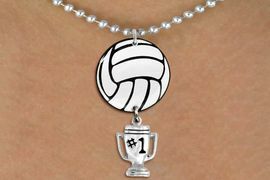 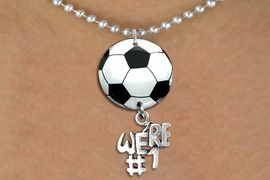 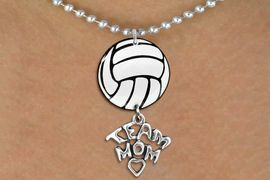 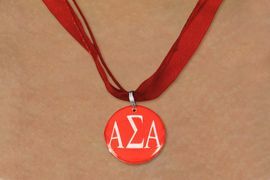 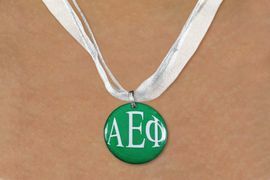 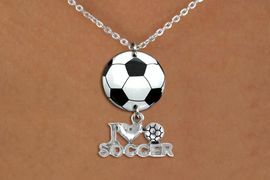 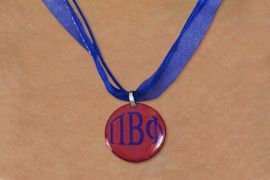 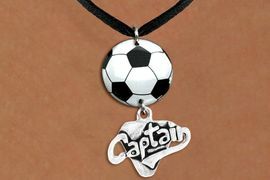 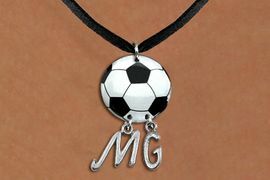 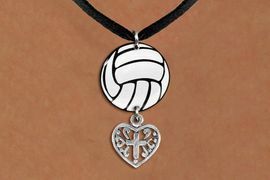 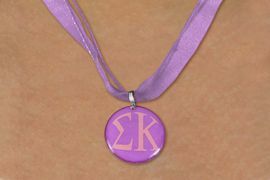 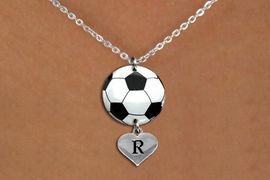 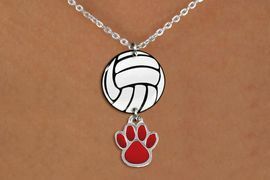 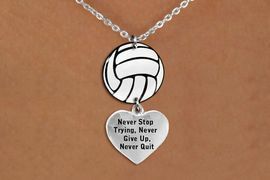 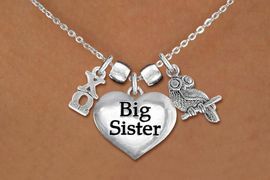 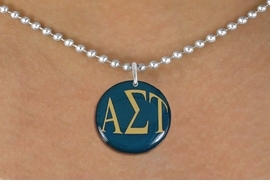 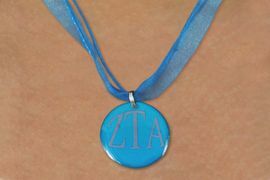 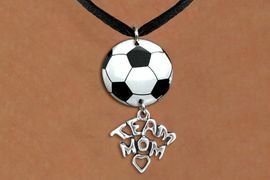 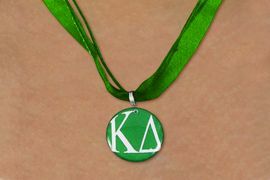 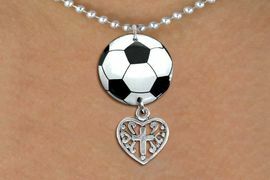 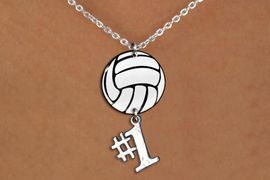 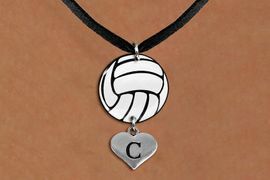 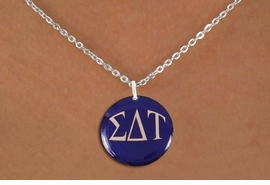 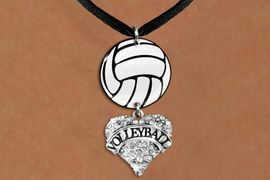 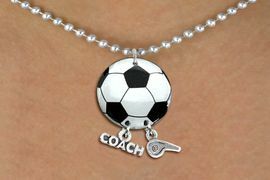 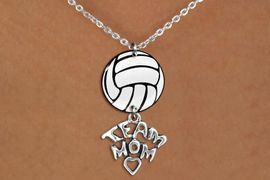 NICKEL FREE & ADJUSTABLE AUTHORIZED NECKLACE ! 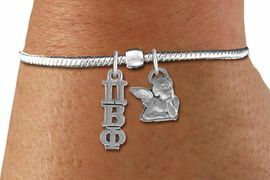 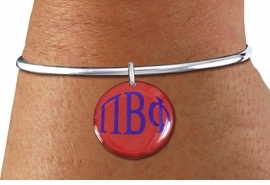 NICKEL FREE AUTHORIZED BRACELET !